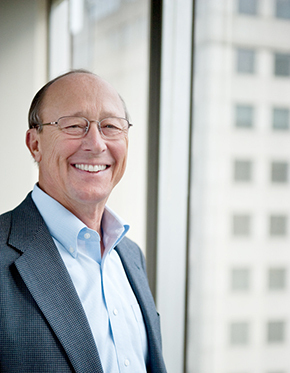 Tom Juedes is a Managing Director at The Peakstone Group where he is responsible for transaction origination and execution with a focus on transportation and logistics including transportation in all modes, warehousing, third party logistics, supply chain services and related technology both domestic and international. Tom was the founder and CEO of Hub Group Distribution Services (HGDS). HGDS was on the Inc. Magazine 500 fastest growing companies four years in a row. HGDS was a leading provider of value-added transportation and logistics services to the pharmaceutical, retail, point-of-purchase display and manufacturing industries. Tom eventually sold his interest in HGDS to Hub Group Inc., one of the largest intermodal and logistics services providers.